CIVCO Medical Solutions, specializing in designing accessories for use in diagnostic and therapeutic imaging and interventional procedures with a strong focus on ultrasound, is exhibiting its latest guidance technology at RSNA 2017. The Verza guidance system is designed to deliver unmatched versatility, enhanced user experience, and confident clinical outcomes for diagnostic and therapeutic ultrasound-guided intervention. A company spokesperson said that Verza and VerzaLink™ were developed with input from leading clinicians throught the world, with the goal of making ultrasound-guided interventions simpler while also expanding their clinical utility. Verza is now available for GE Healthcare LOGIQ E9 XDclear 2.0, Philips EPIQ with Evolution 4.0, and Toshiba iAplio iSeries i700, i800, and i900 systems. A key feature of the Verza system is its direct transducer attachment in combination with VerzaLink, a proprietary locating feature designed onto the ultrasound transducer. This eliminates the need for a custom bracket attachment and provides an ideal profile and position on the ultrasound probe. VerzaLink also reduces time and costs associated with bracket set-up, cleaning, storage, and maintenance. The Verza system was developed to meet the needs of clinicians accustomed to fixed-angle guidance as well as those who prefer a free-hand technique. Offering a selection of five potential approach angles, the Verza guide provides an optimal pathway for a wide assortment of anatomical targets. 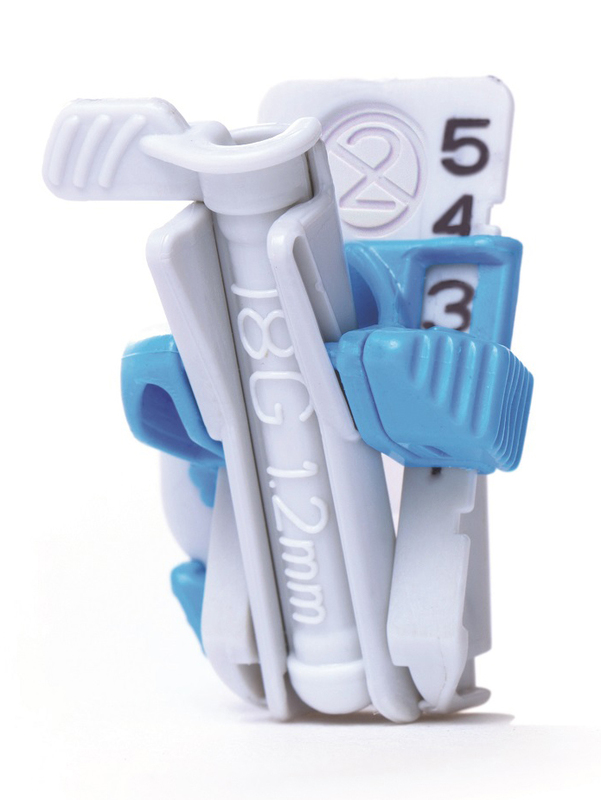 With 14 instrument inserts, ranging in size from 25 gauge to 12 French, Verza is designed for compatibility with the market’s largest range of interventional devices. Building on the improvements of previous CIVCO offerings such as Infiniti Plus™ and the Ultra-Pro™ family of products, Verza delivers improved flexibility, optimal stability, increased accuracy and more efficient functionality while minimizing blind zone and unguided needle length. All of this provides the benefits of decreased procedure time and fewer complications resulting from poor instrument visibility. RSNA 2017: CIVCO Verza guidance technology expands to GE Healthcare, Philips and Toshiba US. Appl Radiol.